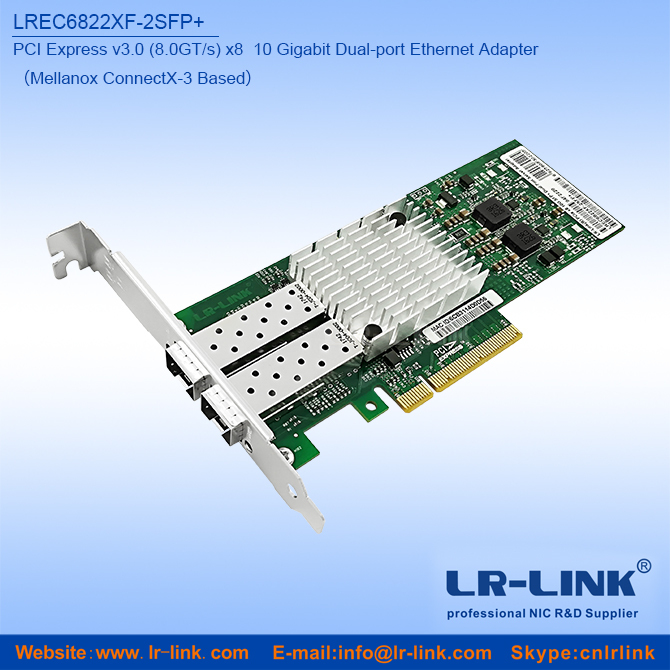 LREC6860AF-SFP+ is a PCI Express x4 10Gbps Single Port SFP+ Ethernet Fiber Network Adapter based on TehutiTN4010B0 chipset, and also support PC use(FTTD),independently developed by Shenzhen Lianrui Electronics CO.,Ltd. 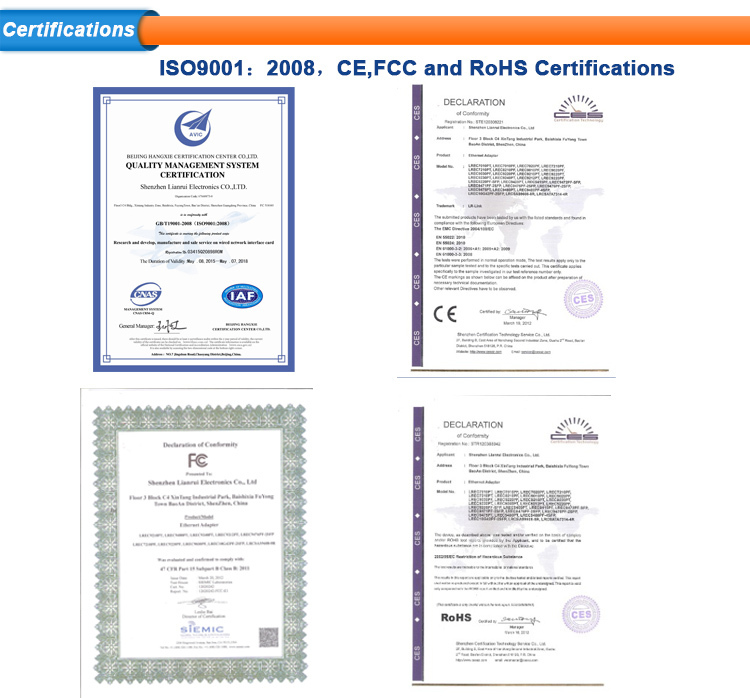 LREC6860AF-SFP+ performance has been optimized and improved with the development of design. 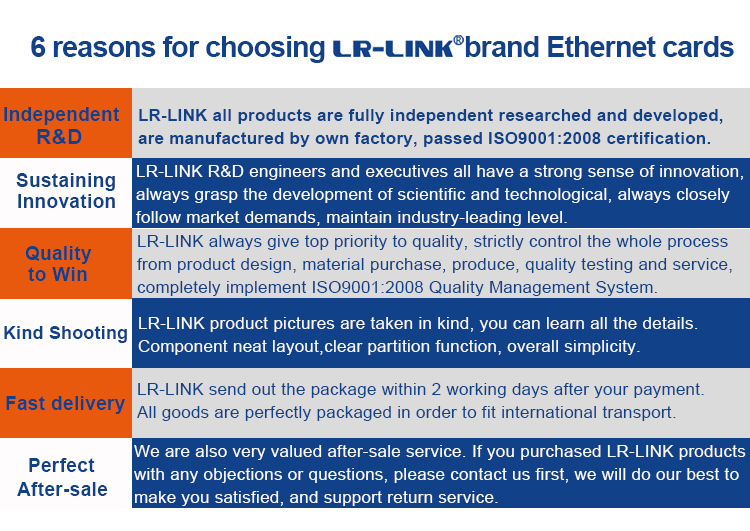 System I / O is no longer the bottleneck of network applications. 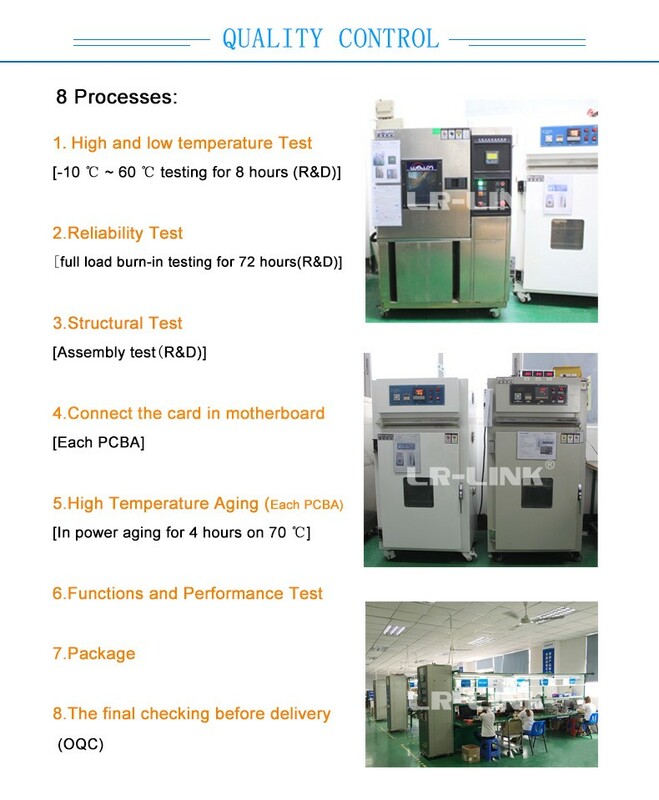 The network adapter to form a group by bundling for fault tolerance and automatically detects and enables routing of traffic from the failed port to other members of the same group for continued uninterrupted communications. 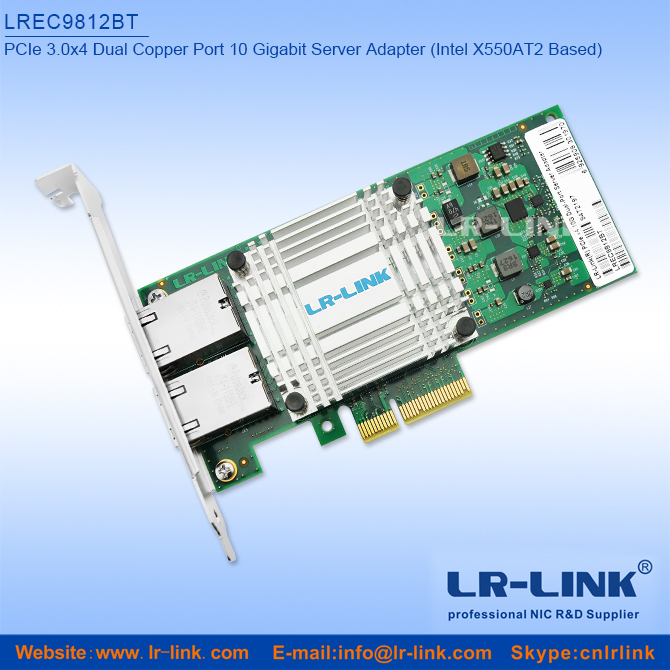 The adapter has integrated hardware acceleration to perform TCP / UDP / IP checksum offload and TCP segmentation tasks. Host processing technology can sub-load accelerator,release CPU resources occupied to free up more CPU resources to handle other applications. 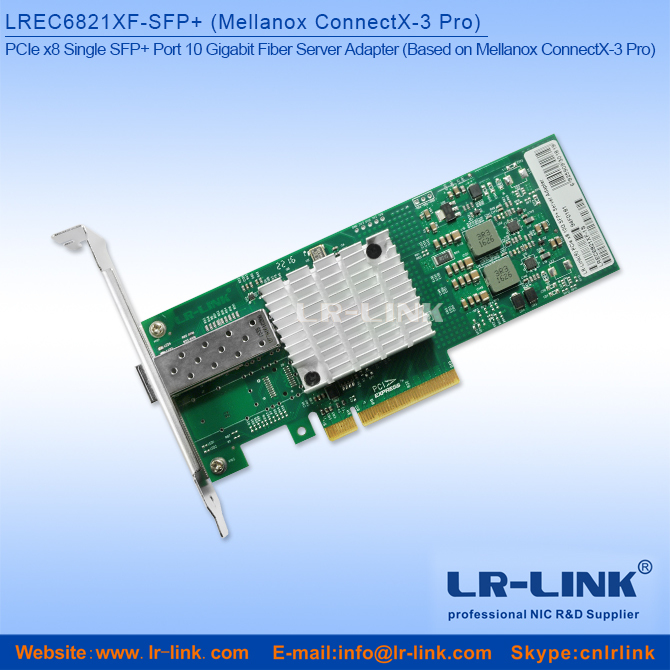 LREC6860AF-SFP+ can be used in 10Gigabit ethernet directly in 10Gigabit network environmental, support different 10G SFP+ transceiver to long distance transmission.PCI Express dedicated input /output (I / O) bandwidth to ensure the network card to use the superior performance without taking up bus bandwidth. 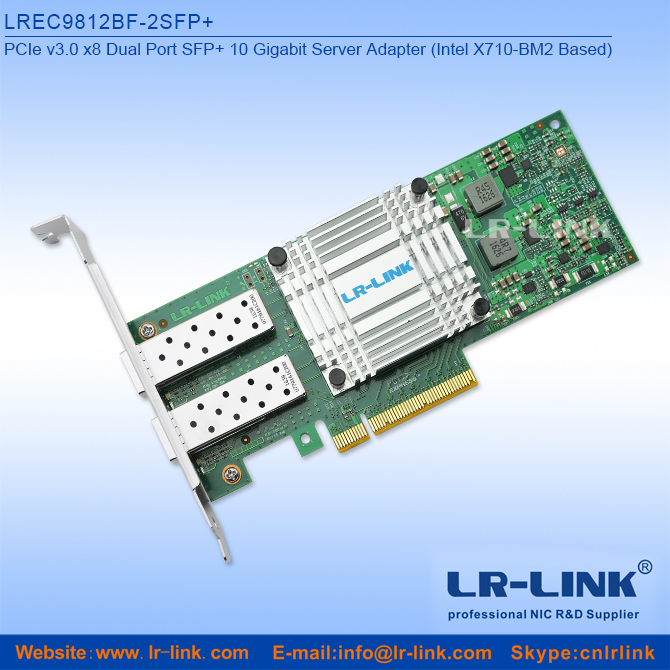 LREC6860AF-SFP + is a single-port 10 Gigabit fiber Ethernet adapter that is equipped with integrated SFP + connector. 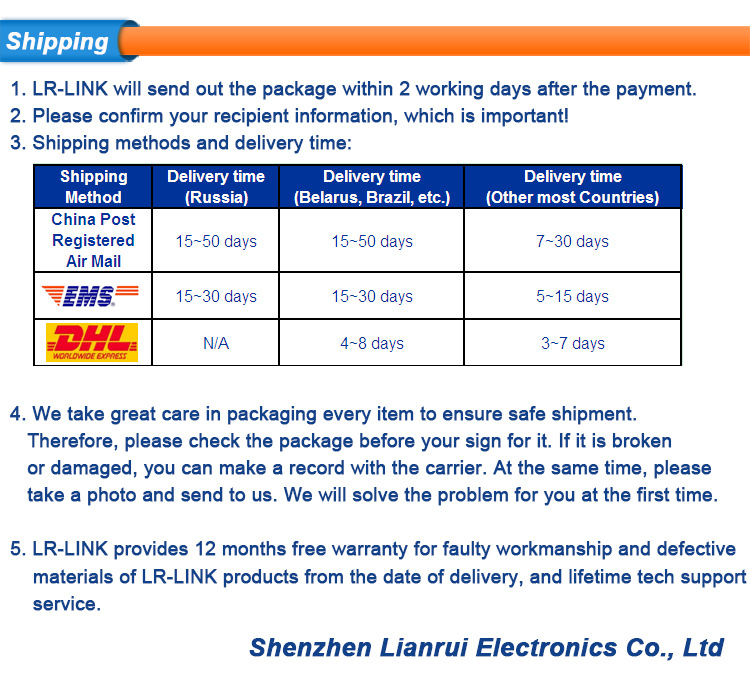 Users can directly use different 10Gb modules or 10Gb copper cables according to the usage scenarios. 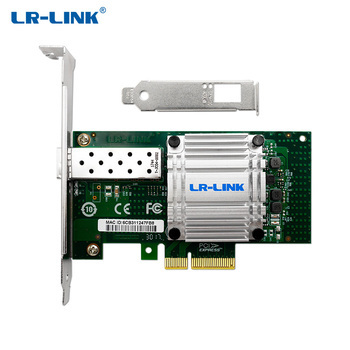 The network adapter uses Tehuti TN4010B0 server controller with high performance, high stability, high quality and good compatibility, compatible with all brand-name computers and 10 Gigabit fiber switches, which is the deployment of high-performance 10 Gigabit Ethernet to the desktop and 10 Gigabit fiber application’s ideal solution.